A good friend gave me his Targus sling bag a while ago. 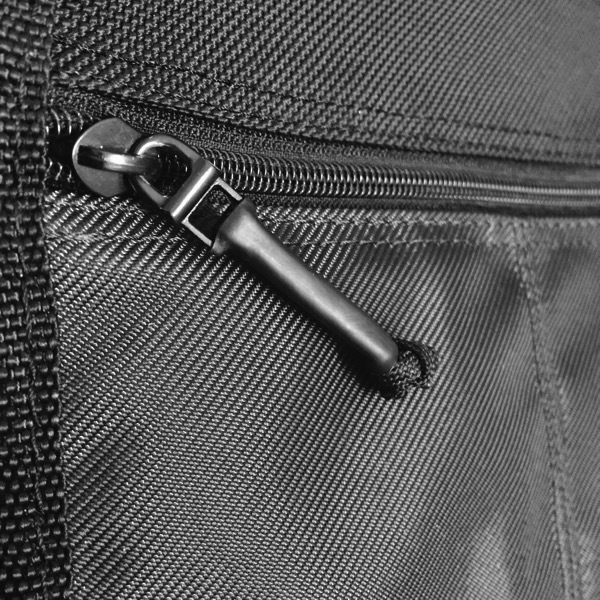 The bag was in perfect condition, except that the plastic on zipper pulls were breaking, most likely due to age or a design defect. I didn’t bother too much about it for a long time, but after a while the lack of something to grab and pull when working the zippers began to irritate me. 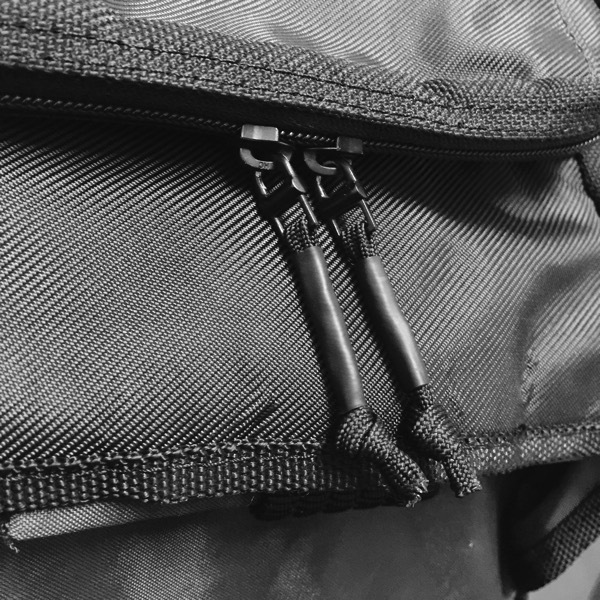 Interestingly enough, while researching the GoRuck GR Echo, I realised that I could copy their zipper pull design and fix the zipper pulls myself with some para cord and shrink tubing. I found a useful guide on the process and it didn’t take me too long to fix up the zippers. The bag now feels as good as new. I’m pretty happy with the result if I may say so myself. Nicely done Matt! I’m glad the guide helped. Hi Blaine, thanks for the guide! It was really useful! Keep up the good work!